Joel was officially elected as an RLPA Director at the 2018 AGM after spending a short time prior as a casual vacancy on the Board. Closing in on 200 NRL appearances, Joel made his NRL debut for the Canberra Raiders in 2008, before joining St George Illawarra ahead of the 2014 season. After three seasons with the Dragons, the Forbes Magpies junior made the off-season move to Manly-Warringah, signing a two-year deal starting in 2018. 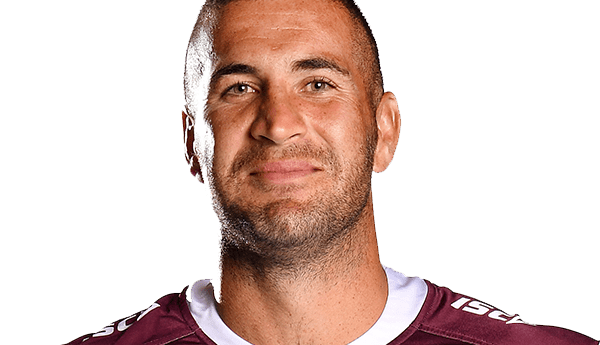 An Indigenous All Stars Representative on six occasions, Joel does a tremendous amount of community work and was part of the NRL’s State of Mind program in 2017.